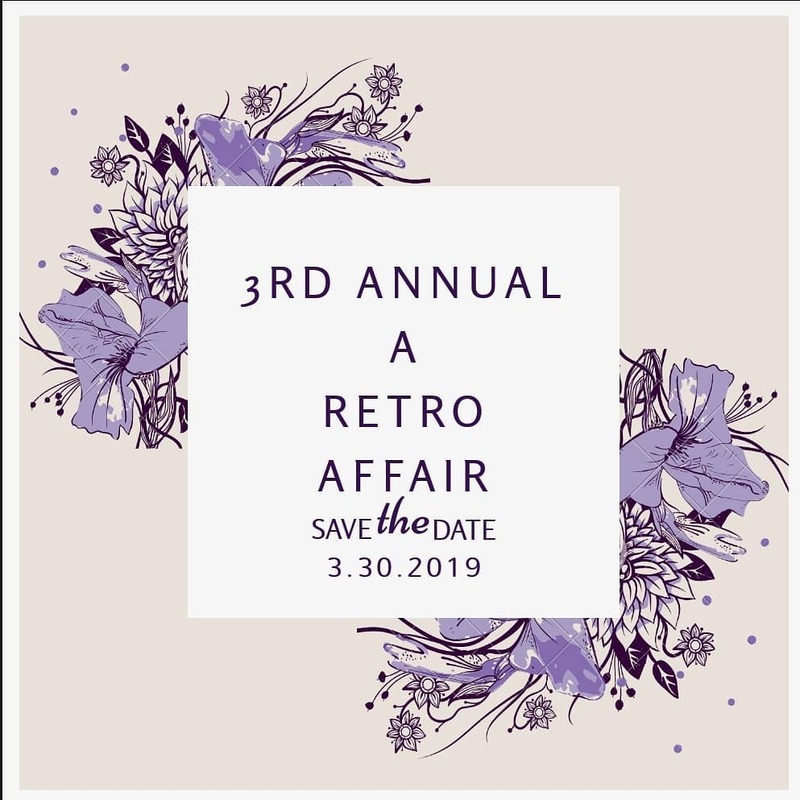 ​A Retro Affair is a third-annual fashion show featuring styles reminiscent of the 1940's-1960's classic and timeless silhouettes. Proceeds support our veterans. The show will also promote local & international retro fashion companies and a positive female body image for all shapes, sizes, ages and colors. There will be a cash bar provided. Doors will close at the start of the show. Please be considerate and make sure to be in your seat on time. There will be a silent auction that will close after intermission. The entrance to the building is on the west side of the parking lot denoted by the flags. Proceed to the elevators and the hall is on the third floor. Hair/Makeup for the models will be provided by Bonnie Holly and BH Beauty And Barbering Services. 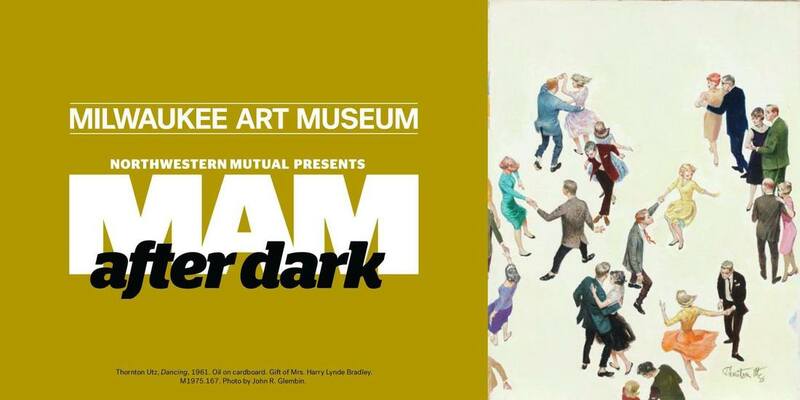 Modest May at MAM After Dark! Modest May Vintage Boutique formerly located at 5345 W. Forest Home Ave in Milwaukee is now available 24/7 at www.etsy.com/shop/modestmayboutique. Follow MMB on Facebook at www.facebook.modestmayboutique.com and stay tuned for upcoming pop up events!